As you all know my family and I love to go to the local U-pick farm and pick blueberries and well we end up with a TON of them. 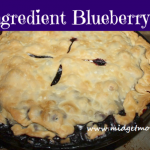 One of our favorite things to make is 4 Ingredient Blueberry Pie and it is super easy and only 4 ingredients! We make this pie every year and many times throughout the summer and winter months. 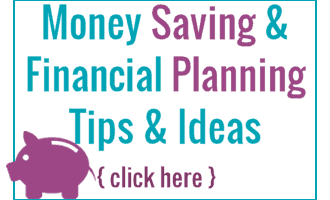 If you do not have fresh blueberries you can use ones that you have frozen previously. 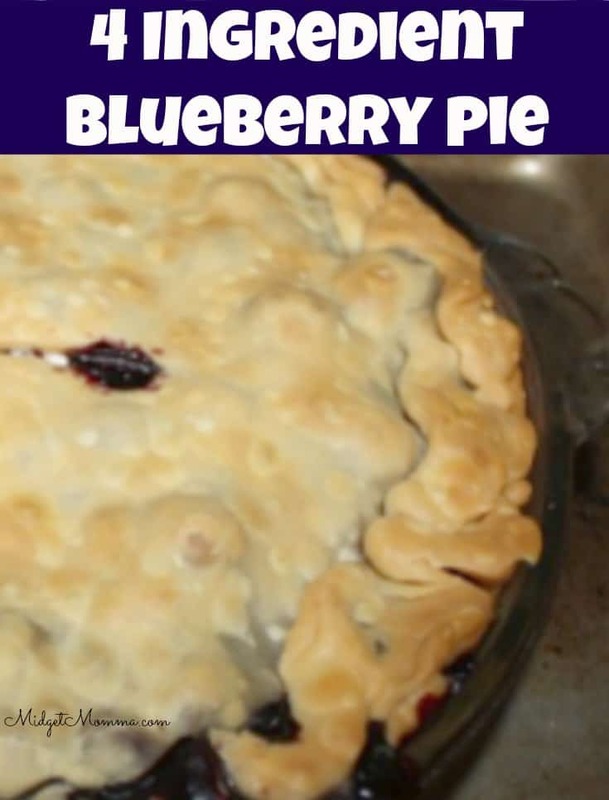 You and your family are going to love this 4 Ingredient Blueberry Pie.